Tagore Road, Rajkot - 360 002. Ashok Metal Industries & Other Associates concerns Viz. Ashok Iron & Steel Fabricators Pvt. Ltd.
Ashok Home Appliances Pvt. Ltd.
Mira Udyog Appliances Pvt. Ltd.
Barchha Intellectual Property Holdings Pvt. Ltd.
Manufacturing Fuel Efficient Wick Stove conserving 30% to 35% kerosene under the brand name "ASHOK". Manufacturing Tin Plant Machineries generating employment opportunity. Manufacturing Ghamellas and other such Agricultural Implements. Manufacturing Pressure Stoves, offset burner type under the brand name "AJOD". First & only in India to get ISI mark. Manufacturing Stainless Steel Household Containers and Utensils under the brand name "ASHOK". Engaged in Manufacturing / Trading of all types of Kitchenware Items & Domestic Appliances under the brand name "ASHOK-999". Manufacturing L.P.G. Stoves under the brand name "ASHOK-999". Engaged in the field of Exports of all types of Stoves, Kitchenware's, Spices & Garments. Hand Operated Tin Containers Manufacturer’s Association. Ex-Chairman – Constitution Committee & Arbitration Committee & Election Committee. 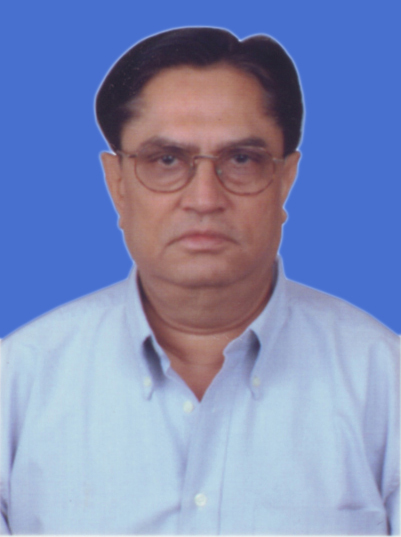 DIRECTOR – The Rajkot Seeds Oil & Bullion Merchants Association Ltd. Rajkot. He is an eminent & enterprising industrialist which has evolved the "Ashok Group" business. He excels in finance management and purchase management. He has earned a very respectable place in the trade and has been rendering his services in various social organizations. His trade opinions find a regular place in prominent news papers like The Financial Express and The Economic Times. He has proved himself to be an ACHIEVER.